Originally composed by Farnon as an instrumental, the lyrics by Milton Raskin were added later. This song was a favorite of George Shearing, who performed it often. “How Beautiful is Night” was recorded on August 11, 1971. It was released as a single in the US and on the UK version of With Love. 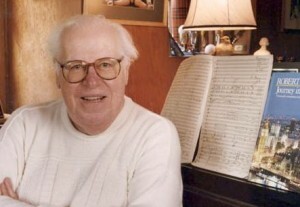 The song was arranged by Robert Farnon. How Can I Replace You?